Black+Decker Countertop Oven Just $18.40! Down From $59! PLUS FREE Shipping! 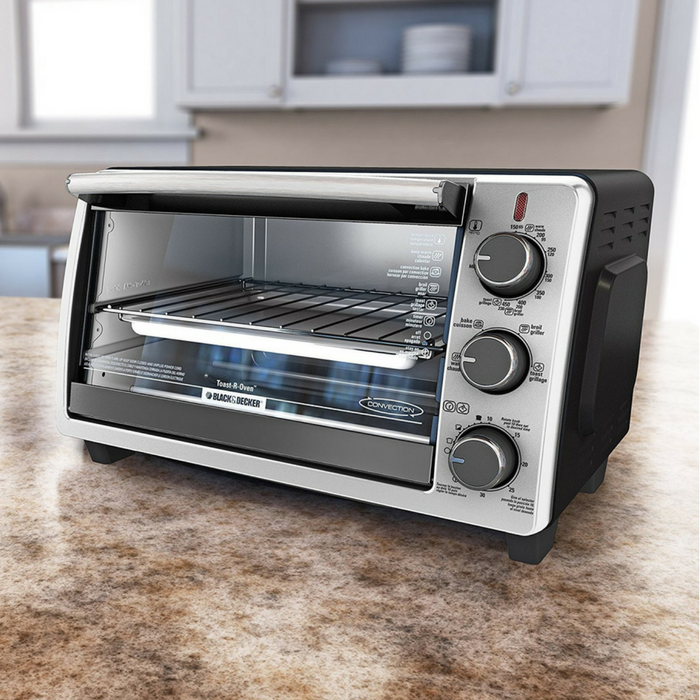 You are here: Home / Instagram / Black+Decker Countertop Oven Just $18.40! Down From $59! PLUS FREE Shipping! Until March 12 only! Head over to Sears to score this Black+Decker Convection Countertop Oven for just $18.40 down from $58.99 PLUS FREE shipping!